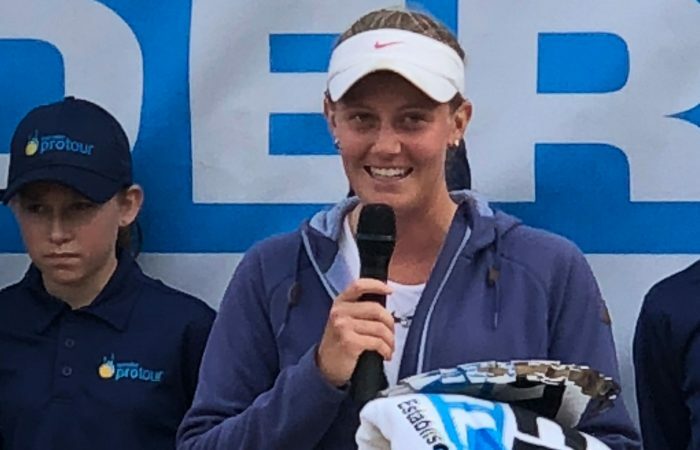 Victorian Zoe Hives has returned from injury to win her second Australian Pro Tour title this year in Toowoomba. 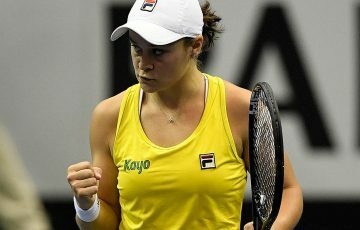 Unseeded Zoe Hives defeated Ellen Perez in straight sets on Sunday to win the Hutchinson Builders Toowoomba International title. 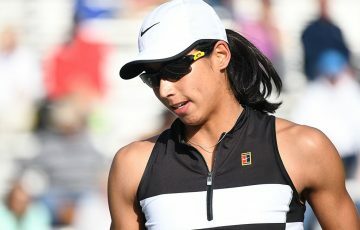 Difficulties with the weather during the week meant both women had to play consecutive matches on Sunday with Perez, the No.5 seed, required to finish her quarterfinal, as well as fight out a three-set semifinal, before the title play-off. “She’d already had a big day, but it was hard for both of us actually,” Hives said. 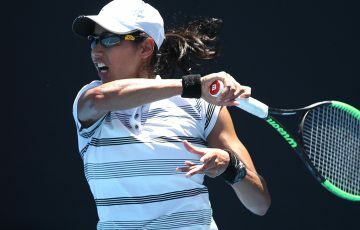 The loss was made harder still for Perez, who has now played in three consecutive finals on the Australian Pro Tour, after also falling in the title matches in Darwin and Brisbane. 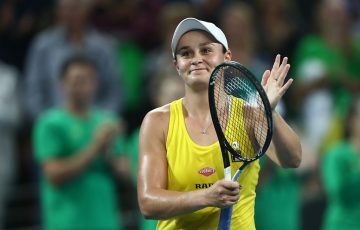 After winning a maiden Australian title in Playford earlier this year and making semifinals in Burnie, Launceston and Canberra, the 21-year-old Hives missed a large part of the season due to injury. 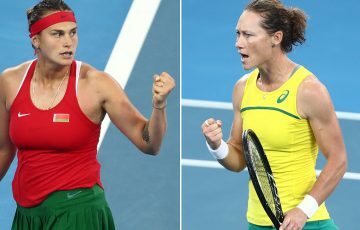 “I came here this week just wanting to find some form and now I’ve been able to do this, I’m really happy,” the Victorian said. 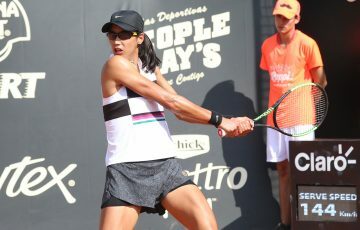 The top-seeded duo of Brit Freya Christie and Erin Routliffe of New Zealand won the doubles title after defeating Samantha Harris and Astra Sharma 7-5 6-4.